Feb 18, 2016 | Javier Diaz | Doral, FL. 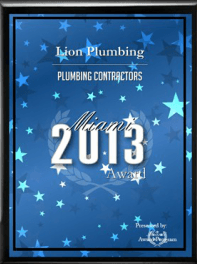 Highly recommend Lion Plumbing Inc. Arrived on time, made everything look quick and easy. Would use them again! The customer service from the office as well as the technicians was great!